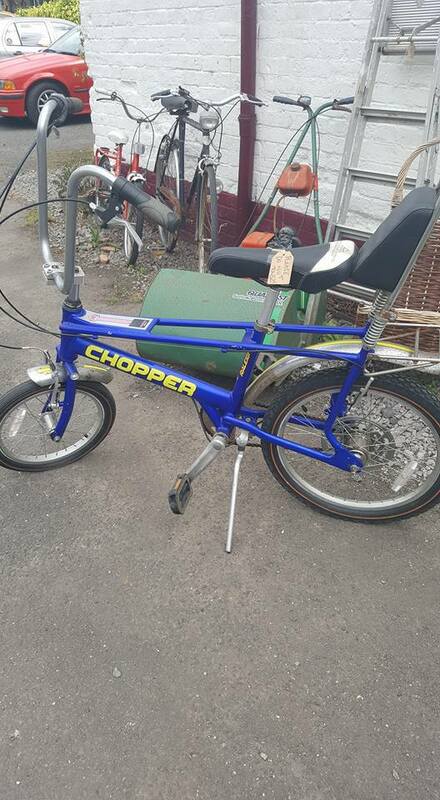 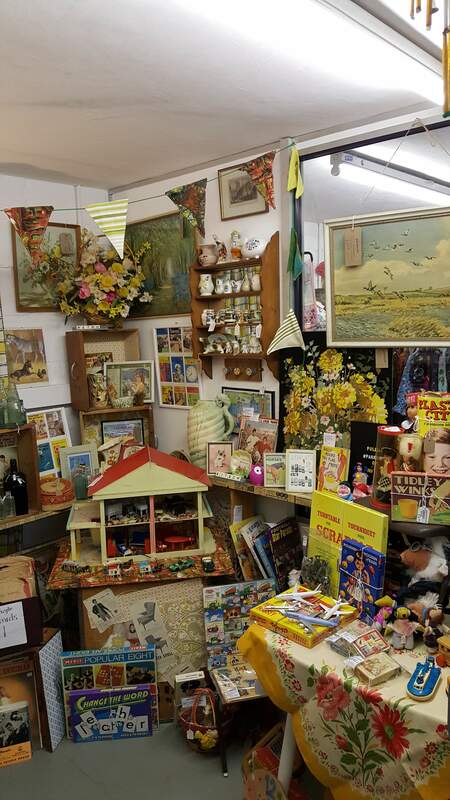 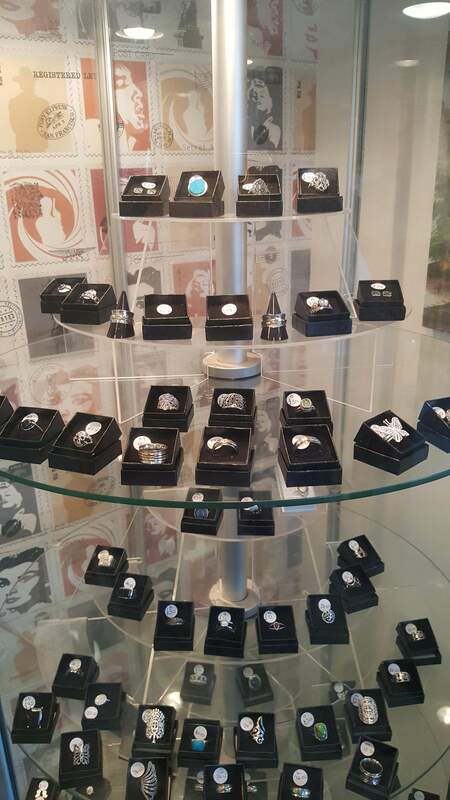 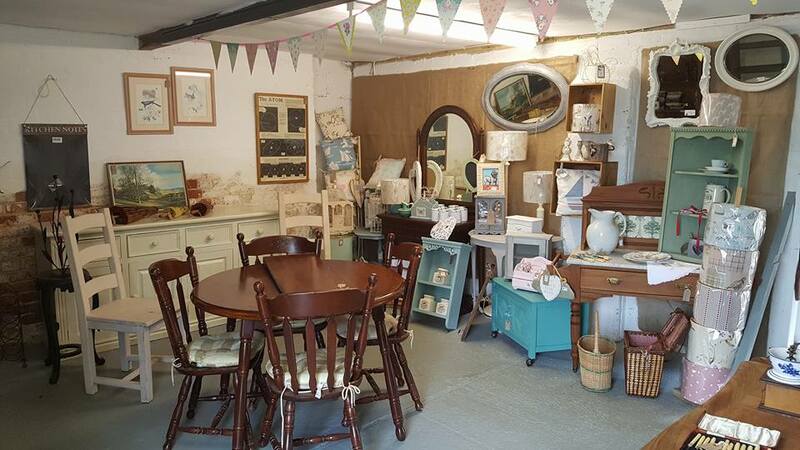 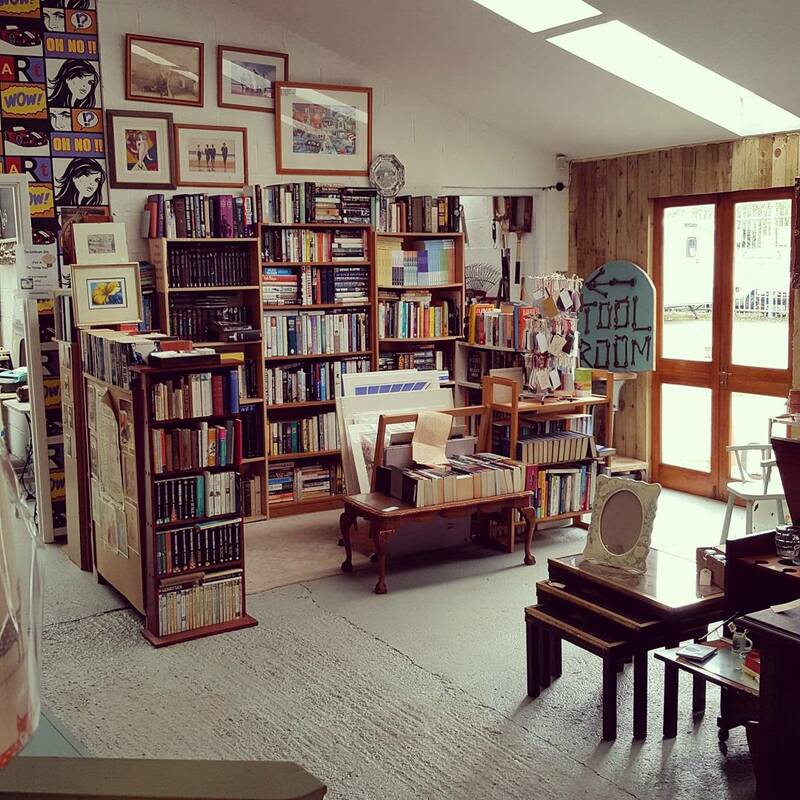 East Devon's one stop shop for everything vintage, retro, antiques and crafts. 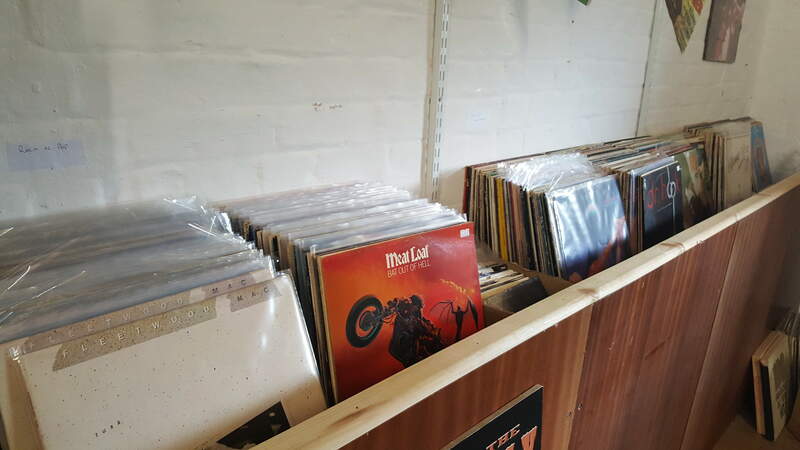 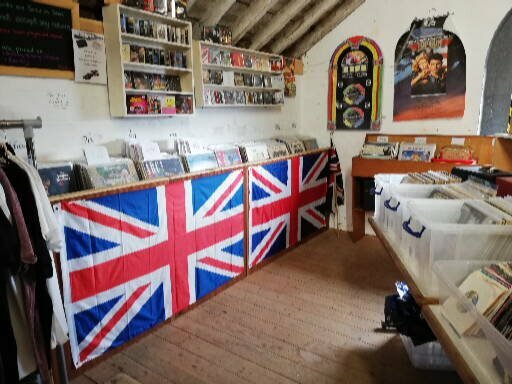 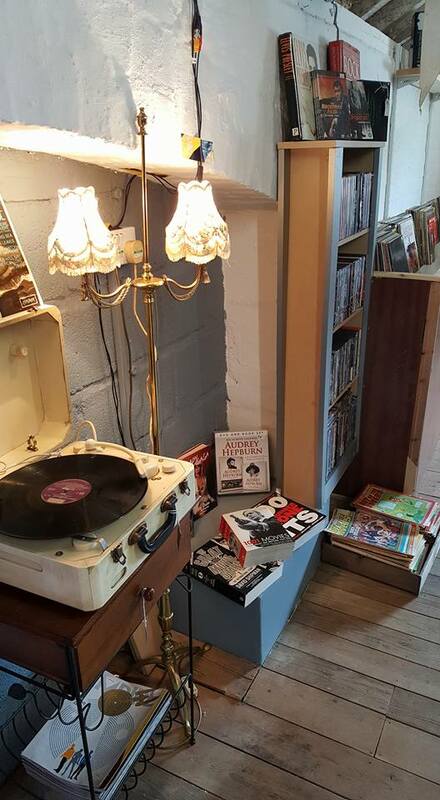 Plus East Devon Vintage Vinyl Record Store. 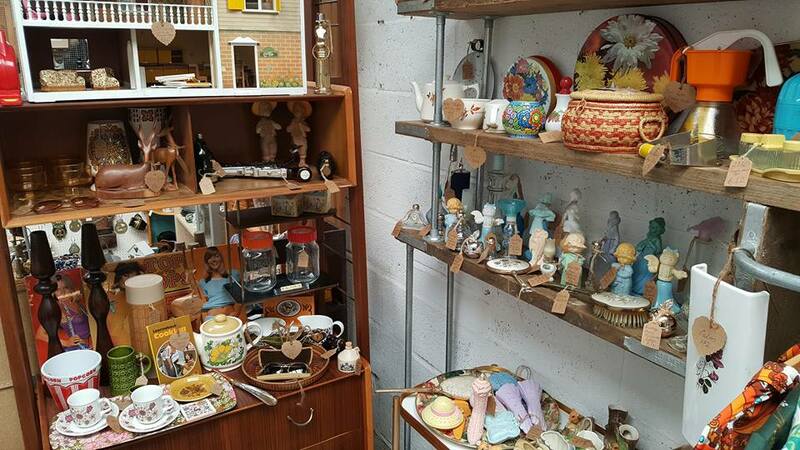 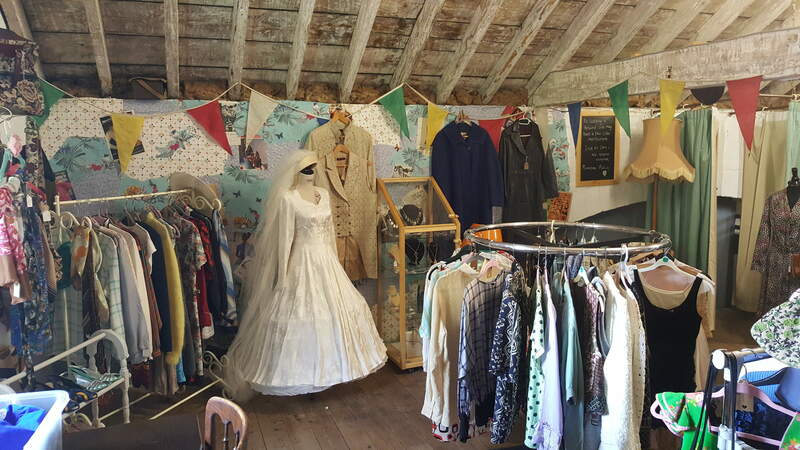 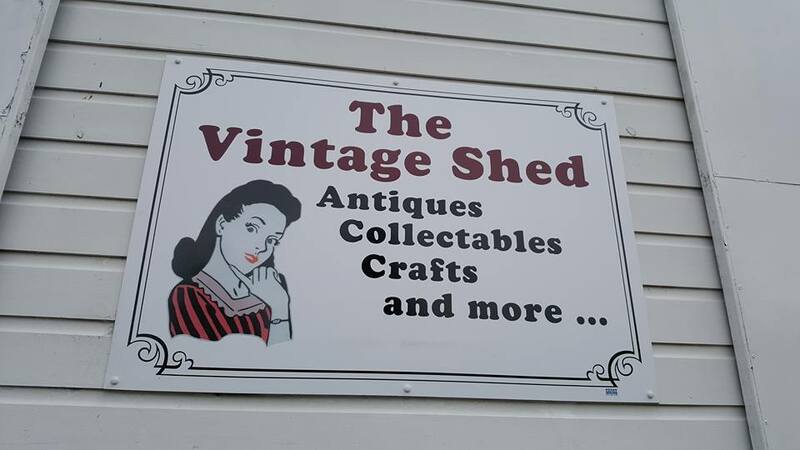 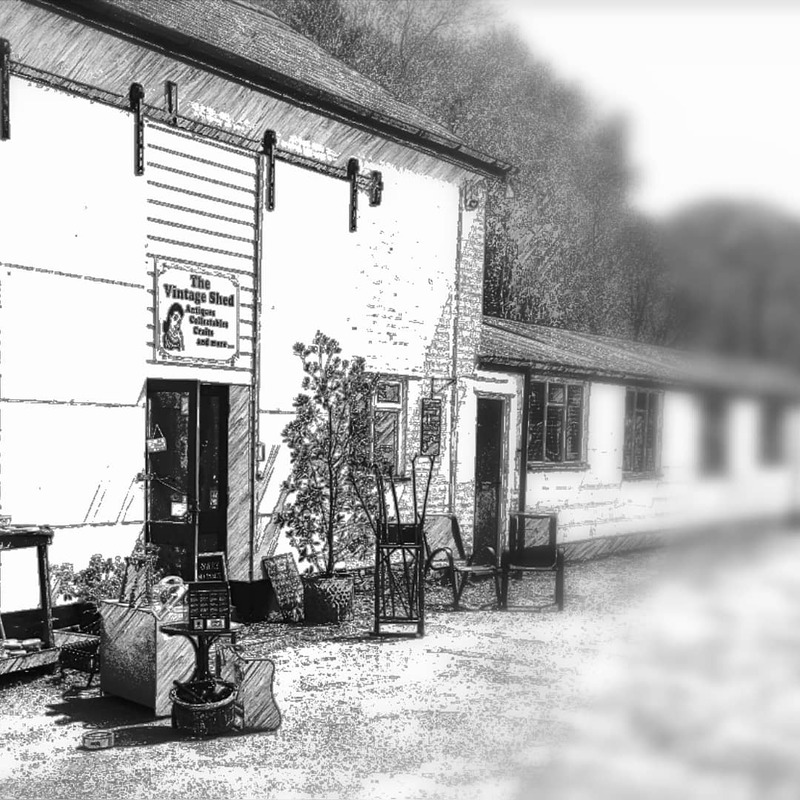 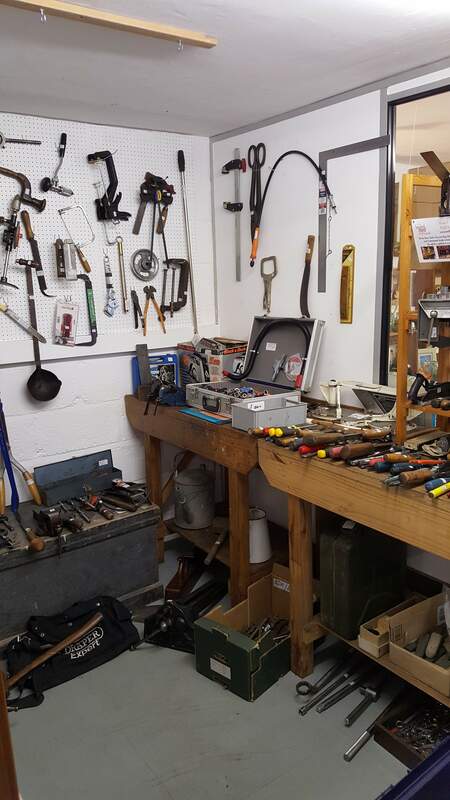 The Vintage Shed is your one stop shop for everything vintage, retro, craft and antique. 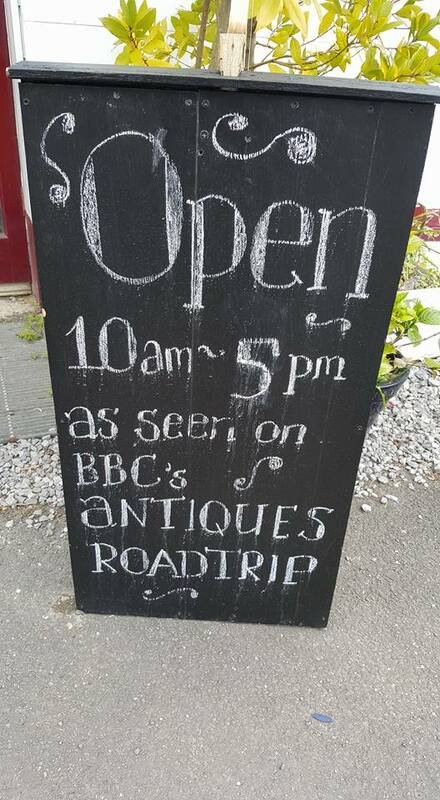 on the site of the Seaton Tramway Colyton terminal.